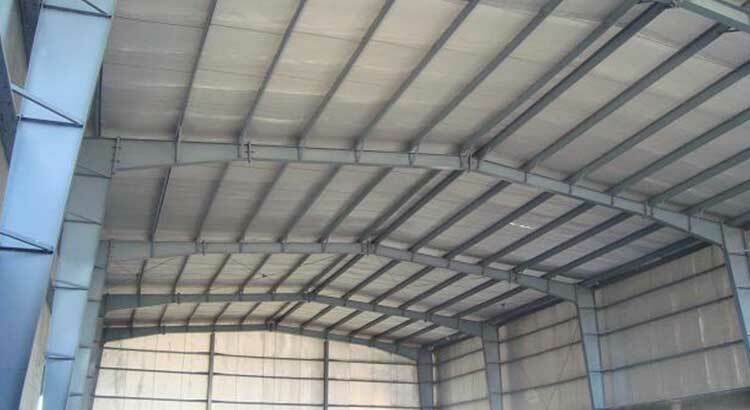 Corrugated GI sheets are popular construction material. They are light weight, can be installed rapidly and have a very long service life ranging upto 50 years. However they have one disadvantage, heat conduction. Due to the conduction of heat, the space below them will feel like an oven. At ATC we have solutions to prevent this from happening. 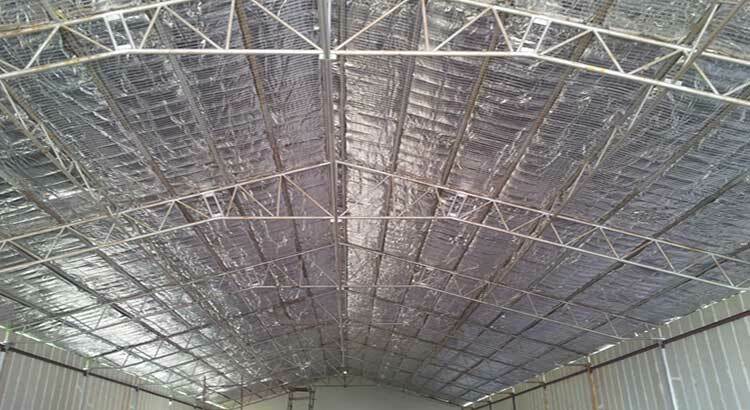 ATC deals in Insulation Sheets from Supreme India, also known as INSUSHIELD, these are flexible making them suitable even for curved roofs. These are available in a wide range of thickness and available in rolls. Laying them is as simple as it gets, cut and paste is all that is needed. Besides these, they are also available with reflective aluminum foil which will allow for better light distribution and make the space brighter. These will come very handy for poultry farms, industries, gymnasiums, schools, colleges, resorts, futsals among others.